OK, you’ve probably got an all singing and all dancing SatNav system in your car, but for those that haven’t, here are a few simple directions that you can scribble onto Post-it notes and stick to your dashboard/steering wheel/passengers. We thought we would also add some interesting facts about the venues so you can feel like "complete know it alls" on the day. The village of Rushbury is situated in the Ape Dale valley close to Wenlock Edge. To the north east of the village is a large earthwork belonging to an Iron Age hill fort. Evidence suggests that there has been human activity in the area since Neolithic times. The founding date of St Peter’s is unknown, it was thought to be built around Saxon times. It is thought the church was dedicated to St Peter by 1740. 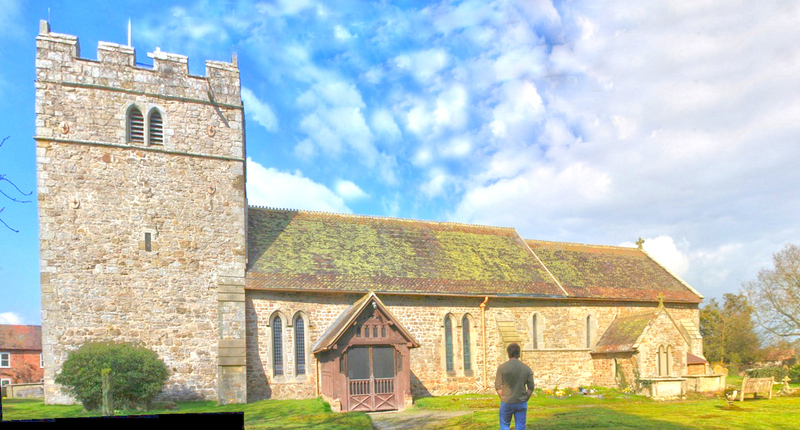 Between 1548-1792 the church belonged to the lord of Rushbury manor. A rectory was built around 1260. It’s not a big church and we’ve intentionally kept the numbers down to give you all a bit of elbow room. Having said that, we hope you’ll squeeze close to each other and be friendly. As far as we can tell, none of the guests bite. Parking is in short supply in and around the church, the roads are narrow so we don’t advise on-street parking unless you _really_ need to. We hope the local primary school will allow us to use their playground (next to the church) - Keep checking this site for updates/details. 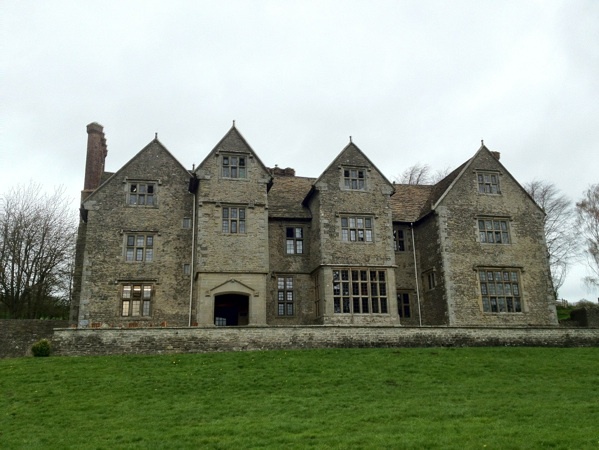 Wilderhope Manor is a 430-year-old Elizabethan Manor house situated on the Silurian Limestone escarpment known as Wenlock Edge. It was built for Francis Smallman in 1585 and remained in the Smallman family until 1742. The Manor has a history of supernatural sightings dating back to the English Civil War. One of the Manor’s former owners was Major Thomas Smallman. The Major was a Royalist soldier who was forced to flee from Cromwell’s approaching troops. After managing to escape on horseback, Major Smallman took a heroic plunge down a steep slope at nearby Wenlock Edge. His horse didn’t make it but Smallman survived thanks to an apple tree breaking his fall. Since then the ghosts of Smallman and his horse are said to appear in an area now known as Major’s Leap and have also been seen at the manor. These days the manor is owned by the National Trust and operated by the Youth Hostel Association (YHA). It has recently undergone a £500,000 refurbishment. As Wilderhope is run by the YHA, we able to accommodate up to 50 guests stay the night with us at the Manor House. So you should now know where you need you go. If you still don't have a clue there really is no hope is there?